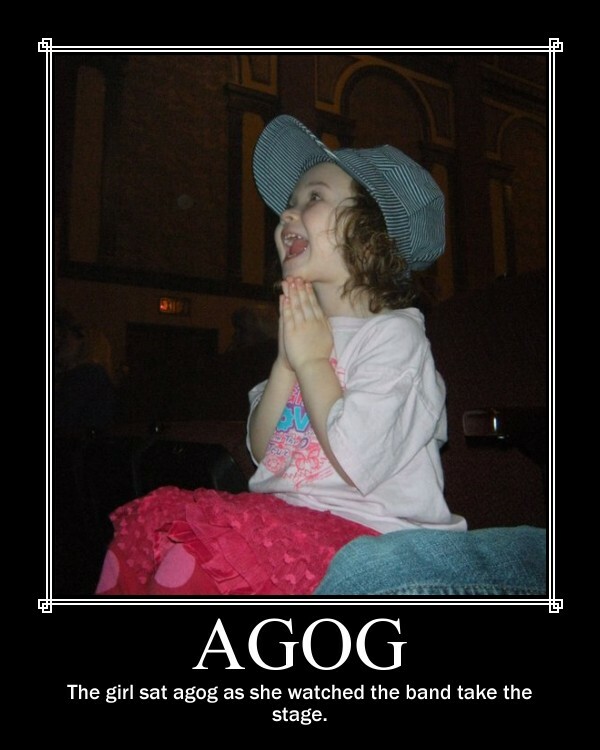 We are agog that the warmer weather is finally here. at the playground with friends. 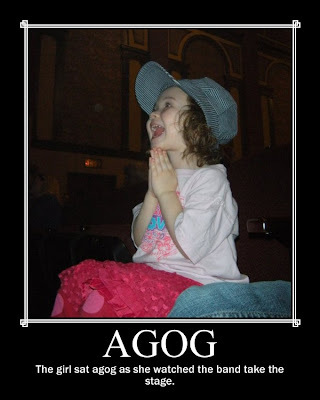 What are you agog about lately? nightlightstories@gmail.com or on our Facebook Page. We would be agog to see them!